Choose from the many currencies of the world that we buy back. 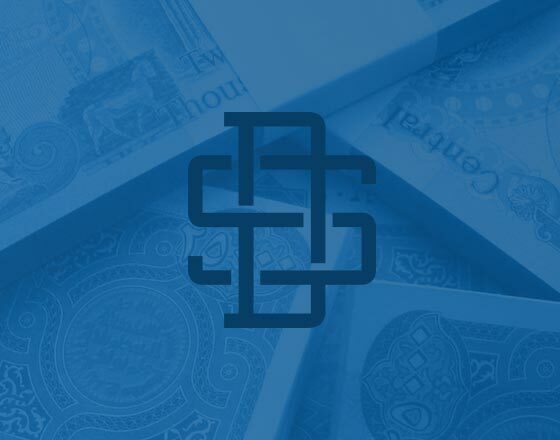 For over fourteen years, SafeDinar.com has provided the safest transactions at the most competitive rates for buying back many international currencies online. We buy back the following international currencies in exchange for US dollars. Choose one by clicking on a flag below or learn more about our redemption process. You can view more information on popular currencies that we do not currently offer for buy back.